The new Xbox One S has the greatest games line-up. Experience richer, more luminous colours in games and video with High Dynamic Range. Stream 4K video on Netflix and Amazon Video, and watch UHD Blu-ray movies in stunning 4K Ultra HD. 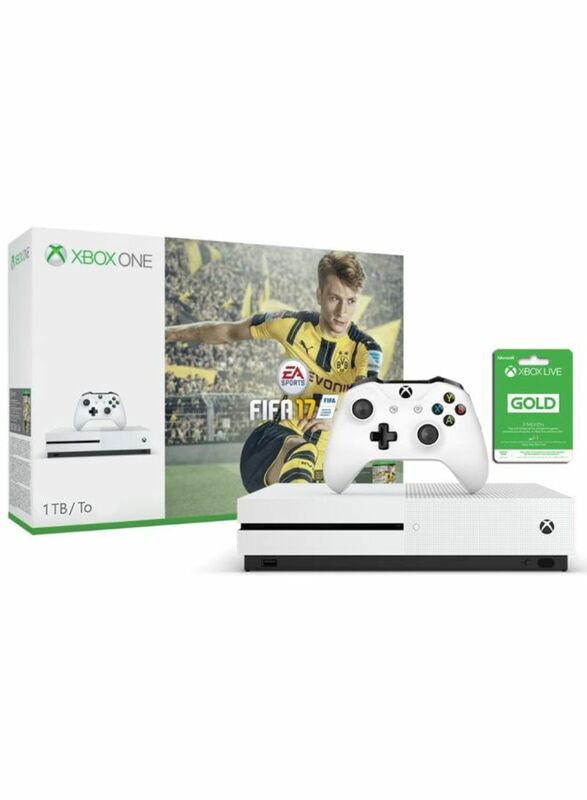 Then get the enhanced comfort and feel of the new Xbox Wireless Controller, featuring textured grip and Bluetooth, the Xbox One S is the most advanced Xbox ever.